101 Mobility is committed to providing mobility and accessibility solutions for individuals in need. The partnership will focus on restoring peace of mind, and promoting independence and safety for local residents and their family members with limited mobility. Together, 101 Mobility and Rebuilding Together will provide accessibility modifications and modular ramp installation services for people in need. 101 Mobility is supporting Rebuilding Together through a national partnership contribution of up to $100,000. The partnership will kick off in 2019. Benefitting communities are to be determined. 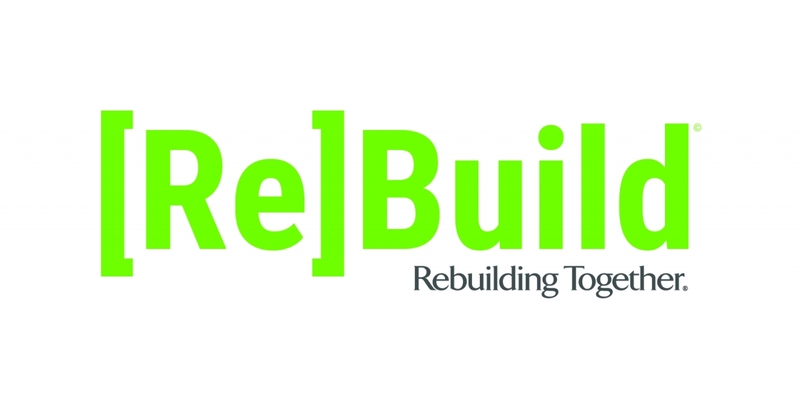 Rebuilding Together is a leading national nonprofit organization with a mission to repair the homes of people in need and revitalize our communities. Each year, Rebuilding Together affiliates and nearly 100,000 volunteers complete about 10,000 rebuild projects. Learn more and get involved at rebuildingtogether.org. 101 Mobility customers include those who desire an independent lifestyle and the freedom to enjoy their homes and communities unimpeded by physical limitations, 101 Mobility is the leading and most trusted provider of installed access and mobility equipment to restore that freedom. With physical locations across the country, 101 Mobility can provide the local service and support that our clients need, backed by the strength of a national brand that ensures a quality experience every time. Focusing on quality and customer service, 101 Mobility provides seniors, veterans and disabled individuals with professional, established mobility and accessibility solutions. With 75 locations being served throughout America, Canada, and Puerto Rico, 101 Mobility stands out.